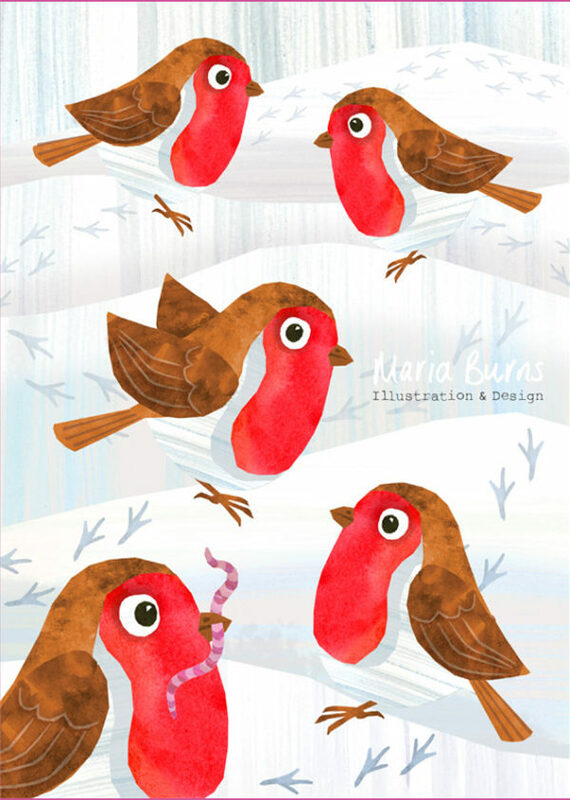 I’ve been working on a new Christmas card range that I’ll be selling on my Etsy shop. These are my first two designs. I trained as a Natural History illustrator and am lucky enough to be based in the Isle of Purbeck on the Jurassic Coast in a stunning part of Dorset so am living in the ideal envir… Show more. Send a message directly to Maria Burns. I trained as a Natural History illustrator and am lucky enough to be based in the Isle of Purbeck on the Jurassic Coast in a stunning part of Dorset so am living in the ideal environment for this! I have worked in the illustration and design industry for 20 years and pride myself on being reliable and professional as well as having valuable experience in all aspects of illustration, graphic design and print. I can produce accurate watercolour natural history illustrations and have illustrated many nature reserve and historical interpretation boards and leaflets. 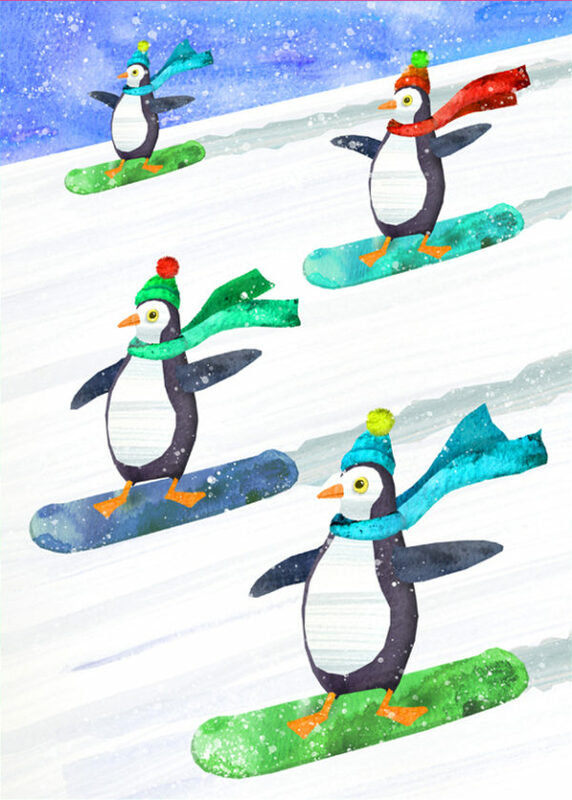 I also enjoy working in a mixed media collage style to produce greeting card designs and children's book style illustrations.